Hellooooooo!!! Happy Valentines time! Yes, I know it's early January. Consider this a favor to you: encouragement to start now! 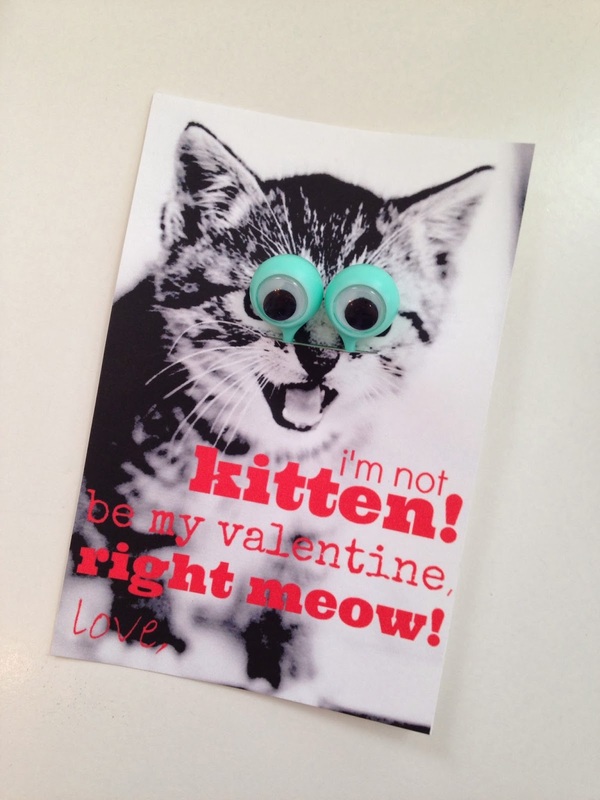 Over the next three weeks I am going to feature three easy and quick Valentines for you to make this year! And I'm posting them this early so you won't be in a hurry at the last moment! Yay! Don't you love it! My cat loving boy sure does! 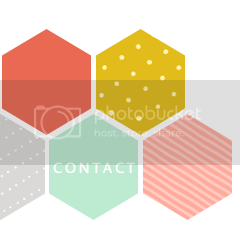 These are fun and SIMPLE to make! Costing under $5 for about 20 of them!! 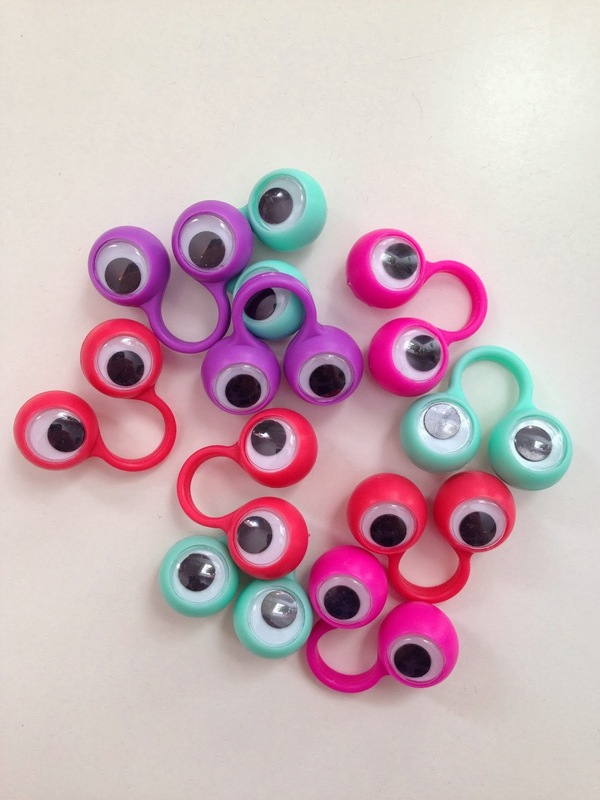 I found these little eye rings at Micheal's crafts (for about $2 a pack, could be cheaper with a coupon) but I've seen them elsewhere too! Here they are on Amazon but a bit more expensive. 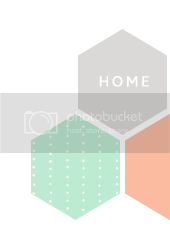 Next, I made up this printable just for you! 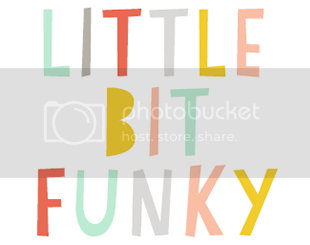 You can grab it and either print it off on card stock in a word document like above or print it as a regular photo (this is what I will do when I make them all---even easier!!). Trim them up if you print them yourself! You could stop right here and staple some candy to the back and call them done!! Using an exacto knife and a ruler neatly cut the slit. Slide the eyeballs inside and tape them from behind to hold! 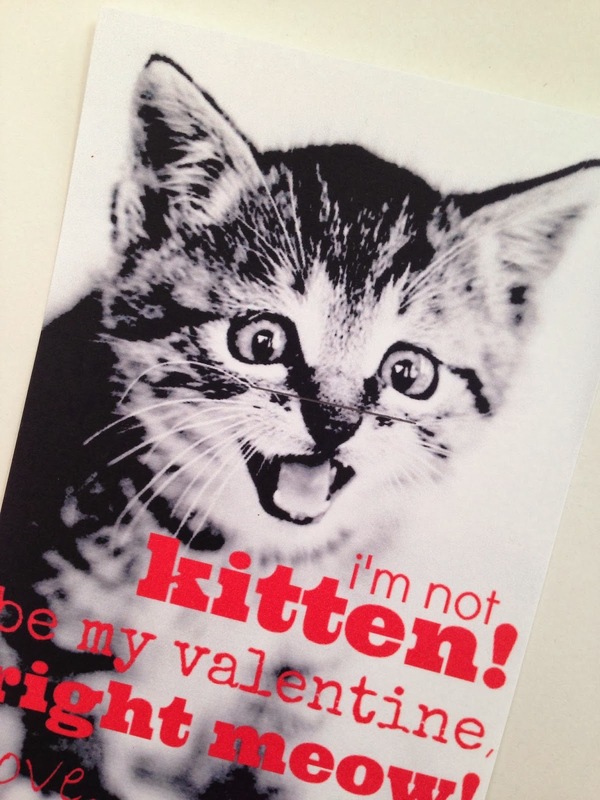 A perfectly cat crazy Valentine!! :) Here's the file again for you HERE! 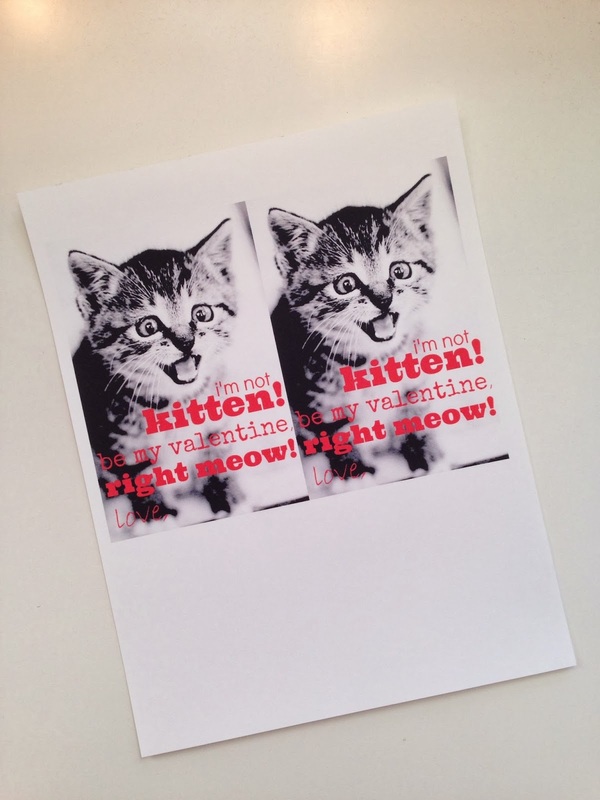 Need a fun Valentines printable for Burt's Bees? 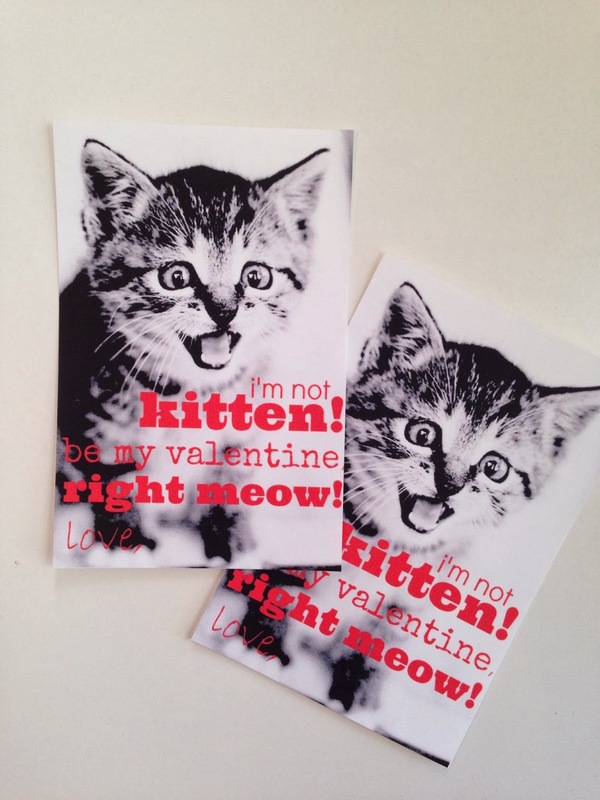 How about a Superhero Valentine with a free printable? 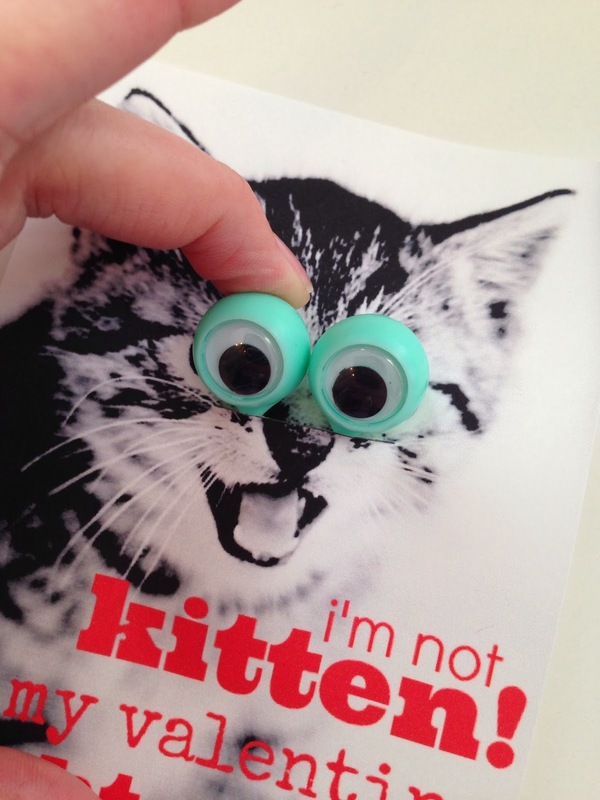 A Valentine printable just for Hot Wheels? 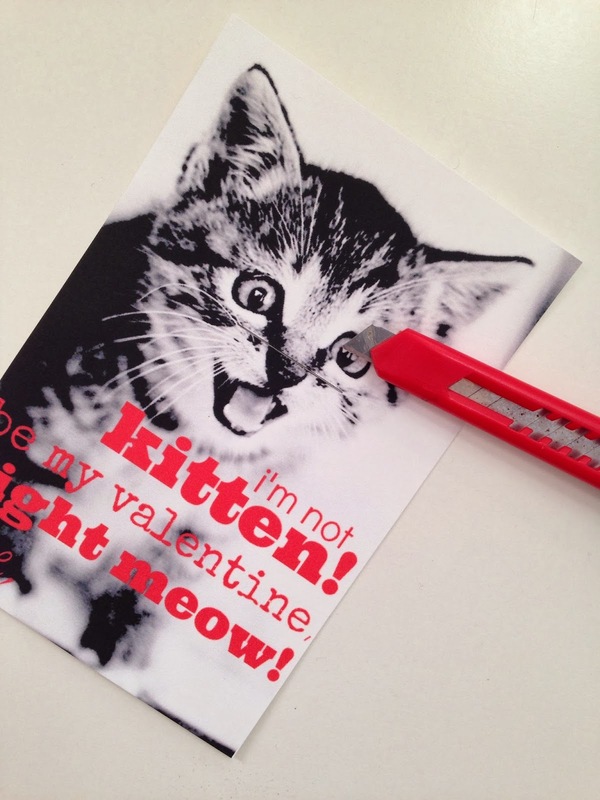 Need a fun Valentine use for those candycanes? Or how about a sweet printable on how we know the depths of true love? This is SO adorable! I showed your IG pic to my 5-yr-old daughter the other day, and she loves it! Thanks so much for creating this...now just hoping to find those rings! Thanks SO much for creating these! Something quick, easy, & different. I showed your IG pic of these to my 5-yr-old daughter and she just giggled & giggled...she loves them. Now to find those rings!